Seatrade Cruise Global, the most important trade fair in the world for cruise passengers is going to conclude today in Miami, Florida. As always, the Sicilian ports have carried out joint work to promote Sicily and, for the first time, have set up a stand outside the Assoporti area, entirely customized with the Sicilia brand. “Sicilian ports, the best of Italy” is the name of the space – shared between the Port Authority of the western Sicilian Sea, the Port Authority of the eastern Sicilian Sea and the Messina and Milazzo Port Authority, with the support of the Regional Department of Tourism, led by Sandro Pappalardo – destination of a large number of visitors attracted by the setting, colored by the ceramics of Taormina of Antonio Forlin, and animated by images of the most significant places of Sicily, also appreciated by the consul Italian general in Miami, Cristiano Musillo, who visited the space as well. The American fair – which this year took place again in a renewed Convention Center in Miami, after three years in Fort Lauderdale – represents an opportunity to meet with the major cruise lines. A Miami Cemar Agency network has released forecasts for the performance of the sector in this and next year showing a significant progression, which leads to an upward revision of the estimate for the current year, which should close with 11.911 million passengers and, by 2020, estimate an increase of 7.88% , with a record traffic of 13 million passengers. 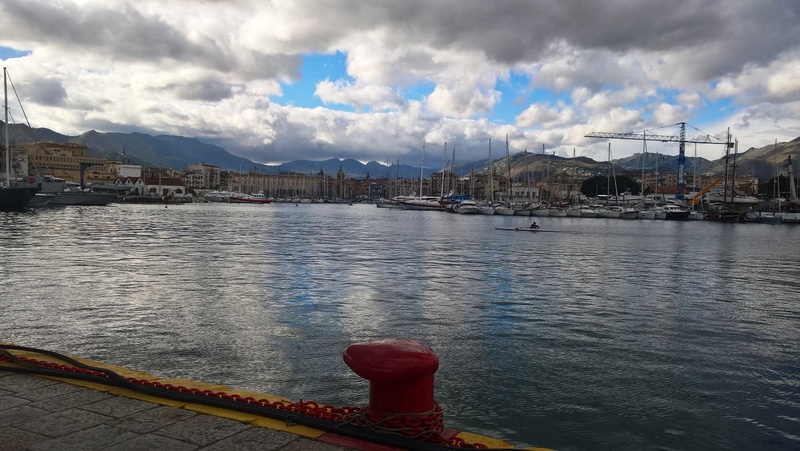 In the ranking of the 70 ports affected by cruise traffic in Italy, Palermo and Messina occupy 9th and 10th place respectively, while Catania forecasts a 100% increase in the number of ship touches in 2019, tripling passengers. “Italy is the first cruise destination in the Mediterranean, and thanks to the upcoming new ships, it is gonna grow”, said Sergio Senesi, president of Cemar Agency Network. 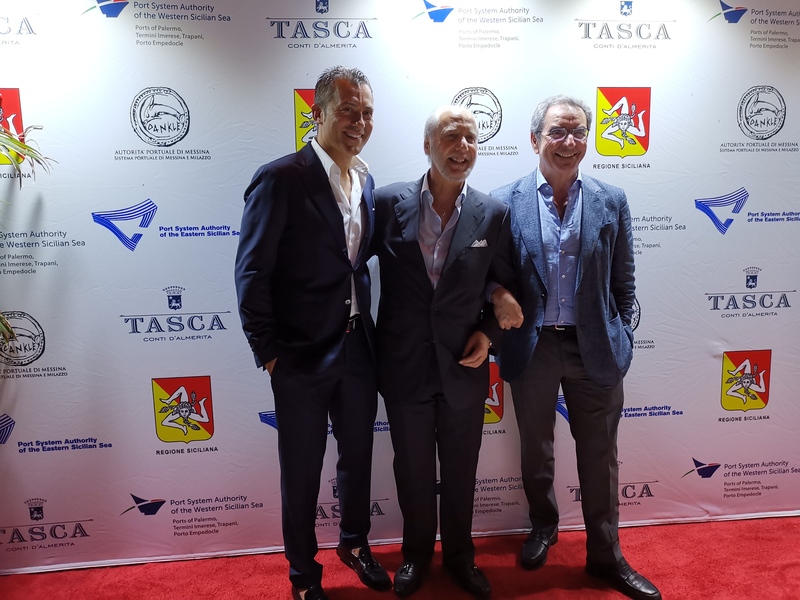 Present in Miami were the president of the AdSP of the western Sea of ​​Sicily, Pasqualino Monti, the president of the AdSP of the eastern Sea of ​​Sicily, Andrea Annunziata, and the commissioner of the AP of Messina and Milazzo, Antonino De Simone, with a full program of meetings with shipowners. “In a complex but fascinating scenario – these are the words of Monti – the Sicilian ports are finally playing their part by adequately taking off the Sicilian tourist, environmental, landscape and cultural offer, and aiming decisively at the infrastructural and receptive redevelopment of its ports and on the attractiveness of wonderful territories, full of archeology, art, landscapes, quality food and wine. We were able to transfer to cruise companies the potential of sites that were inexplicably unknown, transferring to the American market – of great interest for our airports – a precise concept: Sicily is today a land far from the stereotypes that marked it and that they no longer have a reason to exist “. “The interest in Sicily remains high and is reflected in the attention shown by the shipowners to the island. If we can speed up the realization of some fundamental infrastructures, this interest can only be confirmed, involving all levels of the tourism sector, “Annunziata comments. “Sharing with the other Authorities – explains De Simone – a very appealing stand to present the Sicilia brand is for me an immense satisfaction because I have always believed in the collaboration between the ports of the Island”.